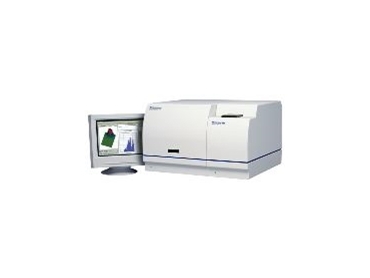 LASER light scattering technology to determine particle size distribution has led to faster analyses, high resolution and accurate reproducible results by the Micromeritics Saturn DigiSizer 5200. It employs a laser diode and a modern charge-coupled device (CCD) detector, which allows the capture of a high-resolution, digital representation of the scattering pattern, produced during analysis. The results are then used to perform data reduction based on Mie theory. The laser particle size analyser measurement range is 0.1 to 100um. An example of the wide range of sample types and applications for laser particle sizing, include pharmaceuticals, ceramics, catalysts, paints & coatings and cosmetics. Particle & Surface Sciences (PsS) is the sole distributor for Australia and New Zealand for Micromeritics Instrument, a US-based company whose range of products include instrumentation for surface area, particle size, porosity, density and chemisorption.